About Pest Killer’s UK Pest Control London, Pest Killer’s UK has been trading pest control company since 1998. Our Pest Control provide cost efficient pest control services. Our customers have always been happy with our services and have always left good reviews online. Pest Killers UK Pest Control technicians are highly trained professionals. We have a 100% success rate in eradicating all sorts of pest within residential and commercial properties. We use safe and effective pest control solutions around your pets and children. We offer one of treatments and can create a long term service plan. Our technicians are fully qualified under the BPCA code of practice and are CRB checked. All technicians have achieved RSPH levels 1 & 2 diploma. We are all members of National Pest Technician Association, which allows us to stay up to date with all the latest pest control solutions. 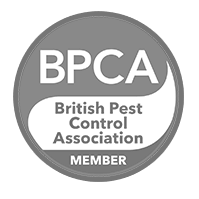 Pest Killer’s UK the best codes of practice our individual approach to each pest infestation and our years of experience in eradicating pest infestation. We use the best environmental friendly pest control solutions, making it easy for Our pest control to eliminate every kind of pest infestation. 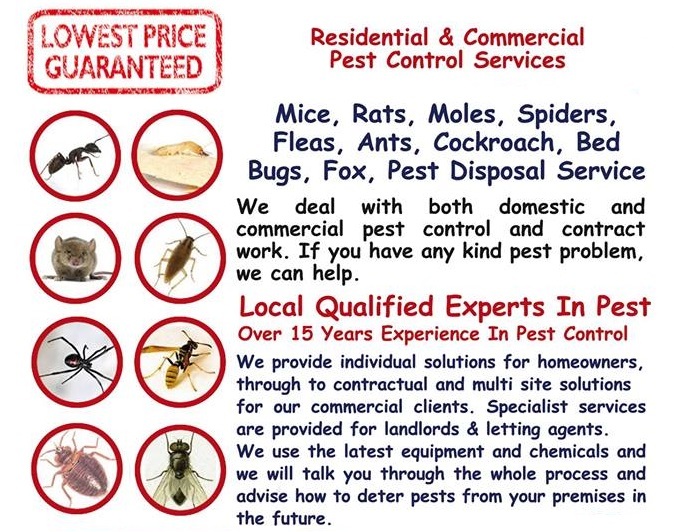 We specialise in controlling of bed bugs, cockroaches, flies, mice, rats, ants, moths, fleas and other pests. Call us on 02080880503/07398057383. Pest Killer’s UK Pest Control service respects your privacy. We encourage you to read this policy before using our pest control services. Once you use our services signifies that you agree with our terms and conditions. We are the sole owner of the information collected about our clients. We will not sell, share, or rent your information to any third party. We will only use the information that we collect about you lawfully (in accordance with the Data Protection Act 1998). If you have any requests concerning your personal information, or any queries with these practices, please contact us.